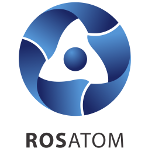 ASE (Rosatom’s engineering division) and FESCO Transportation Group concluded a contract for the transportation of machinery and equipment to the Rooppur NPP construction site in Bangladesh in 2018–2019. According to the contract, FESCO will provide comprehensive transportation services to deliver over 6,700 tonnes of general and oversized cargo from Russia to the Rooppur site in Bangladesh. General cargo (goods transported in individual packages) will be placed into containers and onto flat racks in the seaport of Saint Petersburg. From there, it will be transported by cargo liners to Bangladesh’s port of Chittagong and then by motor vehicles to the construction site. Oversized cargo will be stored in the Saint Petersburg port and then delivered to the Mongla port by sea. 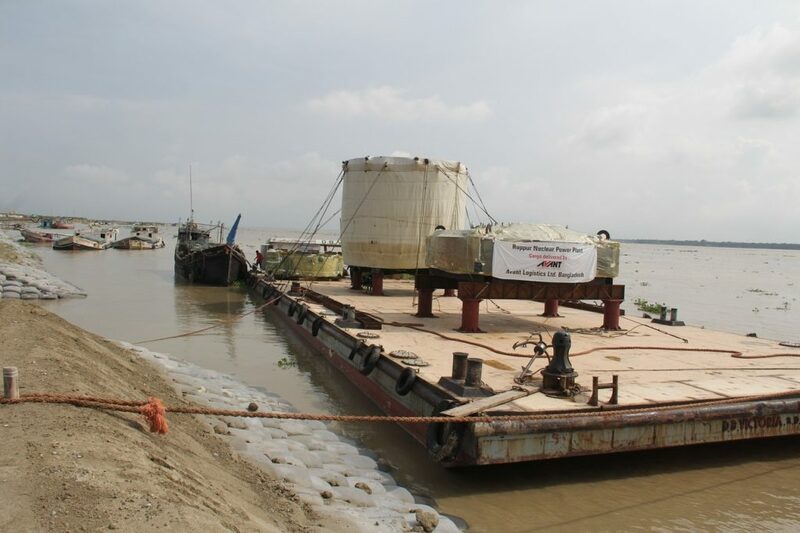 Upon arrival, it will be loaded onto barges and transported by the Padma River to the pier near the Rooppur site. Depending on its dimensions and weight, the cargo will be either lifted off or rolled off and then carried to the construction site by low loaders and modular trailers. Cargo is considered oversized if its dimensions and weight are greater than those permitted for transportation by national traffic regulations. Oversized cargo does not fit into standard vehicles, which is why transporting it requires special vehicles, road conditions and safety measures and is restricted by the size and load carrying capacity of bridges, railroad crossings, overhead power lines or even adverse weather conditions. As a result, oversized cargo is mostly transported by water. An example of oversized cargo is a VVER-1200 reactor vessel, four steam generators and other machinery.